Come celebrate the 4th of July with us at McKinney”s Red, White and Boom 2012 Hometown Parade!! It starts at 10:00 am on Wednesday, July 4th in Historic Downtown McKinney. You can find the parade route by clicking here. The 4th of July has always been one of Dr. Schaack”s favorite holidays. 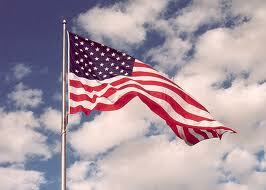 We live in the greatest nation on earth with opportunities and freedoms like no other. We honor all those who have sacrificed and continue to sacrifice for our great nation to maintain these opportunities and freedoms for ourselves and for our children. We all contribute to the greatness of our nation when we live by values of hard work, honesty, commitment to family and community, and service to others. McKinney, Texas, being the beautiful community that it is with its strength of families, opportunities for business and education, is a fulfillment of the American dream! Bring your kids to the McKinney”s Red, White, and Boom 2012 Parade and wave to McKinney Pediatric Dentistry! We are humbled that many have chosen McKinney Pediatric Dentistry to care for their kids and we do not take this lightly! We love all the kids that come our way and hope that each family can feel that. Dr. Jon Schaack is the sole owner and only dentist at McKinney Pediatric Dentistry. Being a privately owned practice, we take pride in building a reputation for providing personalized care and attention tailored for each child, including children with special needs. 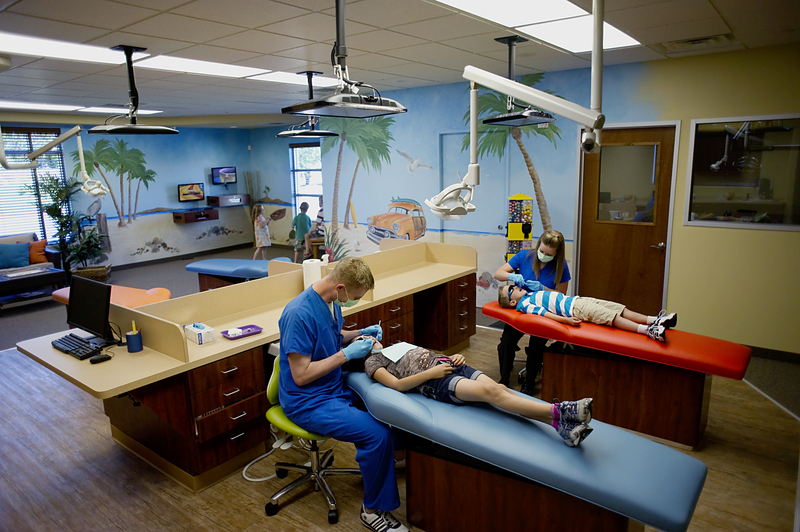 We hope to continue to build a reputation as a place where kids can have fun in a safe and trusted setting and receive quality care from a board certified pediatric dentist and a trained, experienced, and competent staff. But there is a lot of “building” that preceded the building up of a reputation. 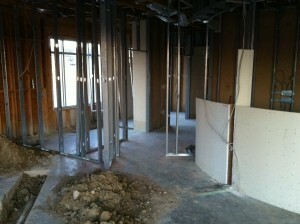 McKinney Pediatric Dentistry is a new office in McKinney which started from scratch. 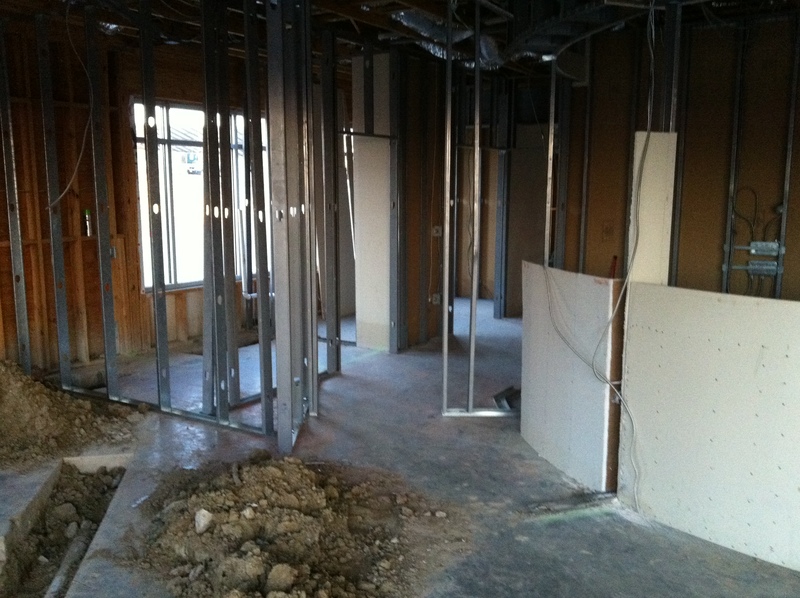 The office was previously nothing more than a concrete foundation and empty space. Designs were made and revised. Ideas and plans were created first on paper and then became realized. Contractors were organized and construction took place. Interior furnishings were planned and completed. Equipment, computers, TVs, phone systems, and other media were installed. 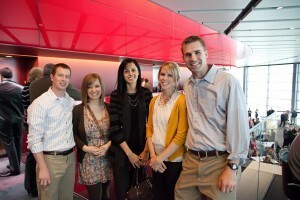 Staff were hired and trained (what an awesome team, by the way!!) and systems were put in place. What an exciting journey it was to go from early stages of ideas all the way to opening doors to patients! On May 31, 2011 we began welcoming in our first patients! Since that time our philosophy of putting patients and families first has been felt by many. We will always put you and your child’s best interest first. Our greatest efforts are always centered around each child’s experience in our office. 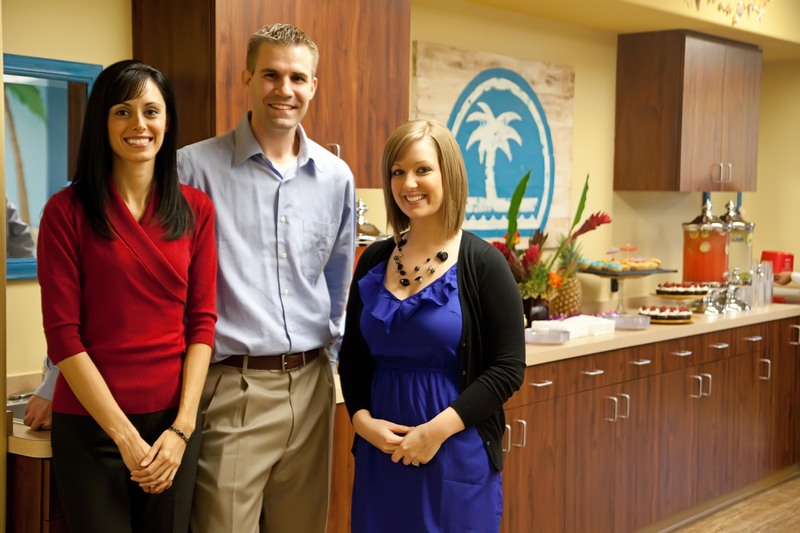 It is fun to meet new families each week as new patients continue coming into the practice. It has been a fantastic journey up through the end of our first year and we look forward to many more years!!! P.S. Check out our Facebook photo album (“Construction progress Photos” and “online casinos365036913558056.84256.158001137594969&type=3http://”>Office Tour“) to see how this journey unfolded with before, during, and after pictures of the office!! One Year Mark Celebrated at McKinney Pediatric Dentistry!!! Hard to believe it”s already been one year! One year ago today (May 31, 2011) was the first day that McKinney Pediatric Dentistry opened its doors to care for your kids!! Since that day, we have loved welcoming the fabulous children of McKinney and of the surrounding areas. This pediatric dental office has been full of laughter and good times as we have played with and loved on all the kiddos that come to see us. It really is your kids that make our work here seem not much like work at all because we enjoy them so much! We have such an amazing team of staff who work so well together! They help create and maintain a very positive and happy office. Dr. Jon Schaack and each member of the team feels genuine concern for all our patients that can be felt when you walk through our doors. We want to help all of the families that visit us by providing great care for each child in a way that earns trust and provides a fun experience for each kid! We have stayed true and will continue to stay true to this as our core philosophy. * We want everyone who comes to McKinney Pediatric Dentistry have a positive experience and HAVE FUN!! 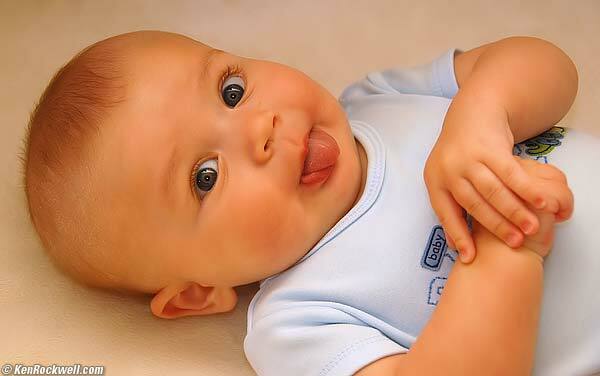 * We want kids and also parents to feel very comfortable with the care we provide for each child. We hope that all will sense the honesty and concern we share over each patient’s needs and feel TRUST. * We take great effort to assure that every experience (whether with the front office or in clinical dentistry) is done with the highest standard of QUALITY. You can continue to count on us to take great care of your kids. We have created many great memories during this first year, and the best is yet to come!! We look forward to meeting and helping many more children in coming days and years. Thank you to all who have trusted in us. Thanks to all who have referred friends and family members. Thanks to all who have left us such kind reviews on Google and recommendations on Facebook. We invite any of you who have had a positive experience to please leave us a Google Review by clicking here. You are the ones who can best help us to get the word out that there is a new and wonderful pediatric dental office in town!! To schedule your child”s visit,online casinopediatricdentistmckinneytx.com/contact-us” target=”_blank”> please click here. We look forward to seeing you at McKinney Pediatric Dentistry!! 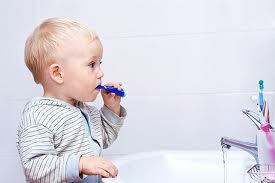 Parents should dispense the toothpaste and perform or assist with tooth-brushing of young children. To maximize the beneficial effect of fluoride in the toothpaste, rinsing after brushing should be kept to a minimum or eliminated altogether. At McKinney Pediatric Dentistry, Dr.online casinos Jon Schaack takes time to answer these types of questions as well as provide proper brushing and fluoride recommendations based on each child”s need. Make it as fun as you can! Sing the ABCs, or their favorite song. If you find yourself having to brush the teeth of your crying teenager, you may want to sneak a peak at their iPod playlist to find a song they will like! And remember this about brushing teeth: You only have to brush the ones you want to keep! Don”t give up if your child cries when brushing. This only means that you can relate to every other parent out there who experiences the same thing. Children normally go through phases of resistance to brushing and staying positive and consistent is important! Does your child have teeth? Then bring them in! There are many preventive steps that should be taken to assure your child’s optimal oral health. Dr. Jon Schaack would love for you to be educated on these points. 2012 New Year Giveaway from McKinney Pediatric Dentistry!! What: Both a $100 and a $500 gift card to Target!!! We will announce the randomly selected winners on Friday the 13th!! 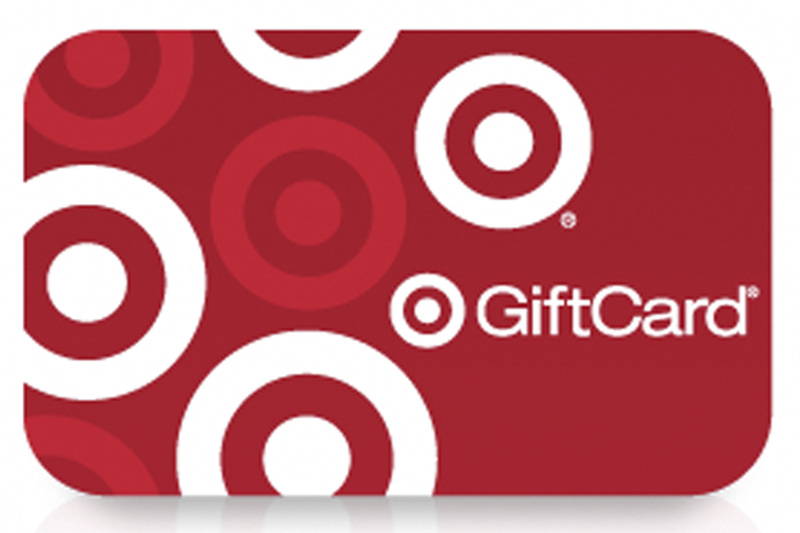 And that’s right: If a friend who you directly invited to “Like” our Facebook page wins the $100 gift card, then YOU are the winner of the $500 Target gift card! So let your friends know to “Like” our page and “Share” this contest so that you can win the $500 prize!! Our goal is that as many people as possible become aware of McKinney Pediatric Dentistry because we feel that your kids get such a unique experience in our office!! They receive such personalized attention from Dr. Jon Schaack and his team, as do you as the parent! Your kids can have a fabulous experience and have healthy mouths, and we want everybody to learn more about us!! So tell your friends. Let them tell their friends. And win a nice BONUS for both of you!! *Note: Just be sure that your referred friend tells us that you sent them. To do this, after liking and sharing our page, your friend only needs to post this phrase as a comment to this blog: “[Your Name] told [Their Name] about McKinney Pediatric Dentistry!”. Without this simple step, there may be confusion of a referral/invitation source and we cannot award you the $500. So tell them to take 10 seconds to post that phrase as a comment to this blog and if they win, you win $500! “Like” our page. “Share” this blog through our facebook to yours. Let’s get started!! There”s always a first for everything! 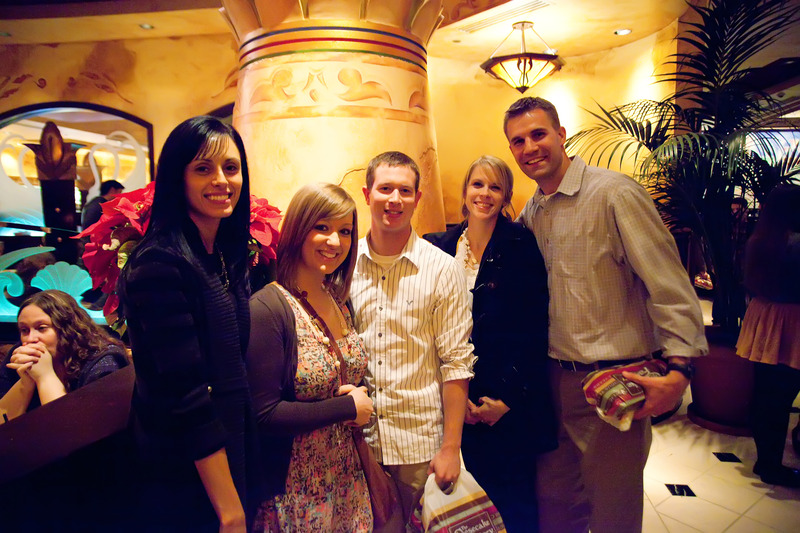 On Friday, Dec. 23 McKinney Pediatric Dentistry held its first work Christmas party; the first of hopefully many to come. To celebrate the good times shared in this inaugural year, our staff attended a play for our Christmas party. Afterwards we went out to dinner where a tribute was given to each staff member in recognition of the unique talents and fun memories that each person has provided to McKinney Pediatric Dentistry. We thoroughly enjoyed the 7 months which the office has been open for seeing patients. It”s been full of fun and great memories! We enjoy our patients and the fun they bring. We love getting to know the parents of these wonderful children. We give our best to loving and taking care of the families in and around McKinney. We appreciate all of you who come to our pediatric dental office! We definitely appreciate the many of you who have posted Google Reviews and Facebook recommendations to help us get the word out. We assure you that we will always give our best to your kids! One reason we enjoyed this year so much is because we enjoy working together as a pediatric dental team. At McKinney Pediatric Dentistry, we have the best team of employees who work hard, who love the patients, and who are constantly caring and putting kids at ease during dental appointments. We are so fortunate to have such a happy and cohesive work environment where we can assure that children and parents feel something refreshing in their visit to the pediatric dentist. Enjoying the people you work with can sure make work fun, and not really “work” at all. Kaitlyn and Angie have been great team members with because they do their job with the highest quality and know how to have lots of fun as they go about each day! Families of McKinney and the surrounding area are interested to learn when there are new businesses local to them. McKinney Pediatric Dentistry is a new and growing dental office just for kids and is conveniently located in the heart of McKinney, TX. You can go to Google to see the many 5-star reviews that parents have been giving in just the first 6 months since opening. 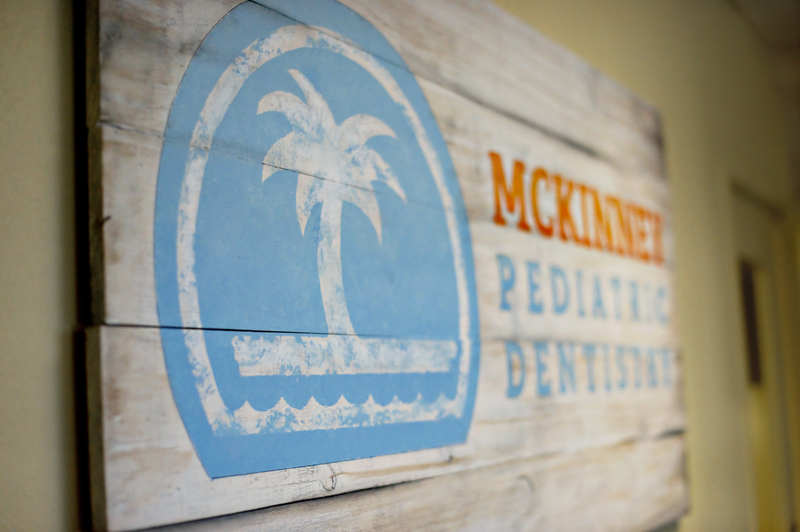 McKinney Pediatric Dentistry is excited that parents are making all the community aware that there is a fantastic new place where your kids can relax, have fun, and be comfortable while they receive optimal dental care. The open house was a great opportunity to inform others of the experience that kids and families receive when they are welcomed to our practice. As other doctors or dentists find parents looking for a pediatric dentist, we welcome all who they may invite to visit us. Parents who want their child to receive personal attention from a specialist in kids dentistry will find that McKinney Pediatric Dentistry is the fun, safe, and positive environment they are seeking. We really do have fun every day at work thanks to our awesome team and thanks to all the fun and energetic kids that we get to “play” with every day. Check out our photo album on Facebook to see pictures from the Open House!! 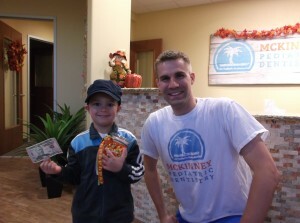 Congratulations to our Halloween promotion winner, Cole Drysdale!!! 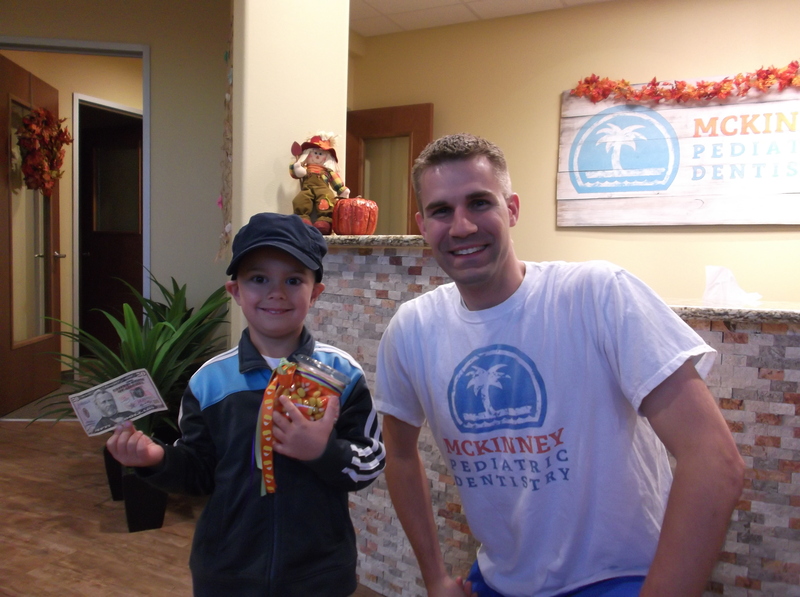 Watch for future promotions and chances to win prizes and cash from McKinney Pediatric Dentistry. We like to reward our patients for the trust they give to us in providing their dental care! We also like to thank those parents who refer their friends and neighbors to us! Your referral to family members and friends is the best compliment we can receive. 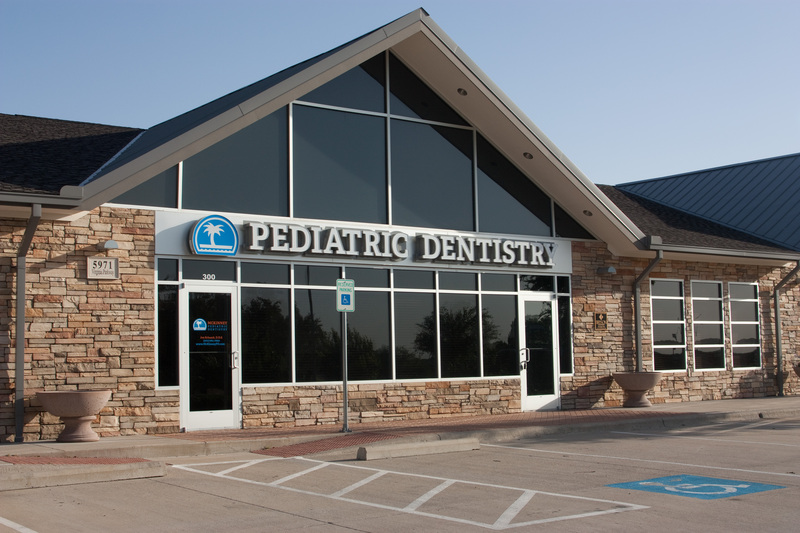 There is a new pediatric dental office here in McKinney, Texas where your kids will receive personal attention and quality dental care while having a fun experience!